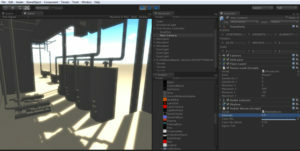 Virtual Reality is an exciting new technology for design and loads of other industries. 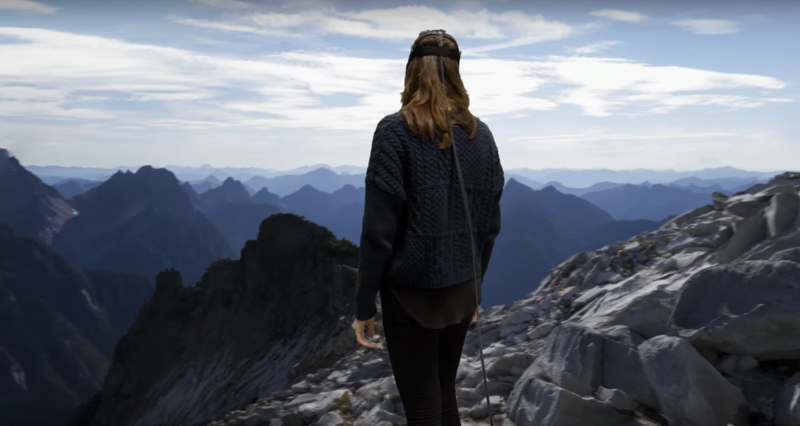 VR is fully immersive, completely occluding a users vision and affording the potential of transporting them into completely virtual environments. For most of human history any spatial design like architecture, interior, landscape, maritime, urban design has all been represented at scale. Either through plan drawings or scale models, only parts of a design would even be mocked up at 1:1 scale. Now there is a consumer technology that affords designers a 1:1 view of their design during the earliest design phases. 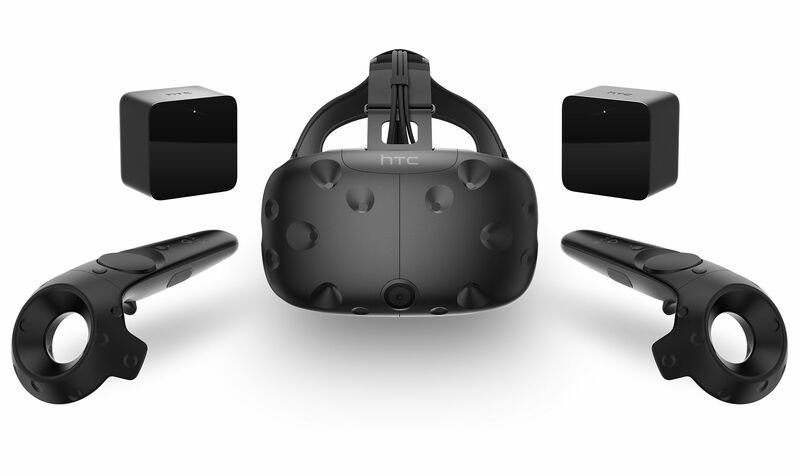 The HTC Vive is one of the current generation premiere head mounted display (HMD) systems. It has room scale tracking, enabling 360 degrees of freedom while in virtual reality. The proprietary software “Tilt Brush” is currently the best 3D painting experience for virtual reality. 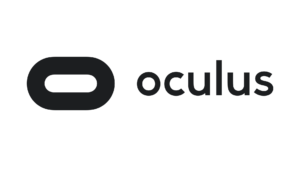 The Oculus is one of the current generation premiere head mounted display (HMD) systems. 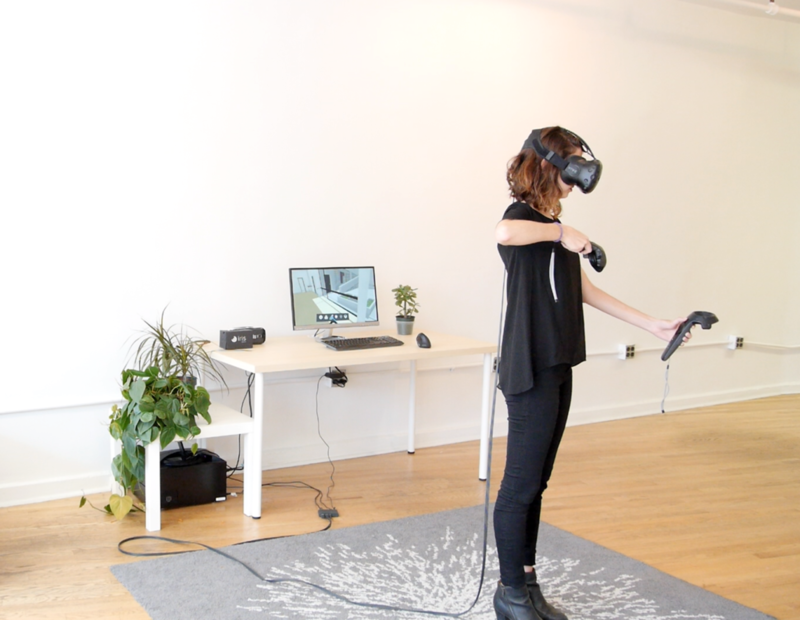 It has touch sensitive controllers allowing for more degrees of interaction in virtual space. The proprietary software “Medium” is currently the best 3D modelling and sculpting experience for virtual reality. 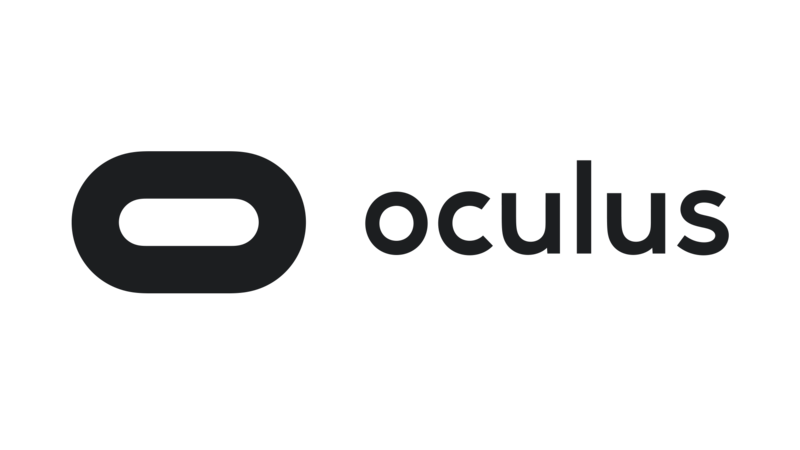 Oculus also works with Steam VR and many steam apps support the Oculus. 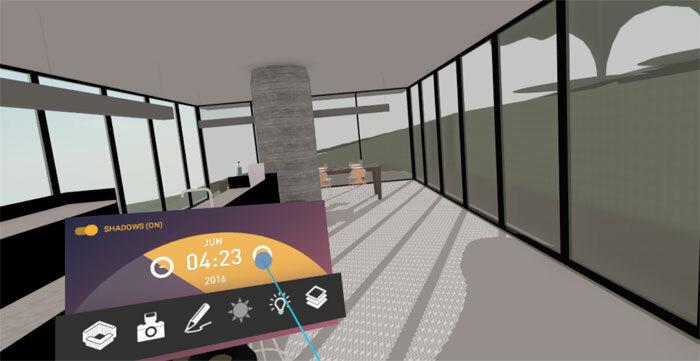 Prospect is a very simple software that let’s you load a Sketchup or OBJ digital model and experience it in VR. 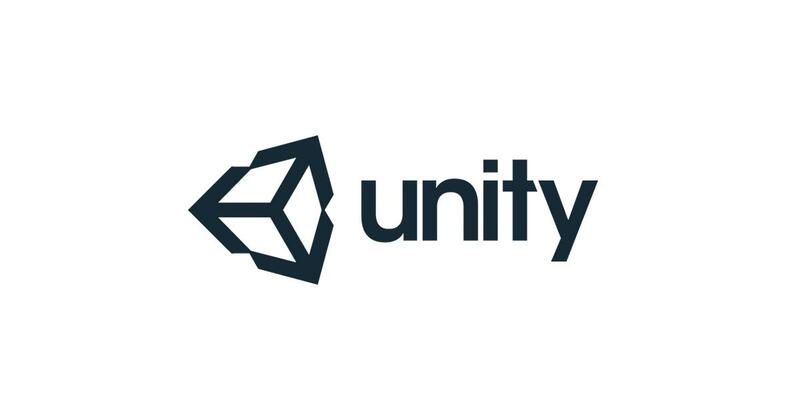 Unity is a gaming engine with integrated support for VR. 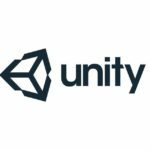 If you want to design a fully fleshed out virtual world with texture, animation, effects, lighting, interactable elements and dynamic audio, then a gaming engine like Unity is what you need. 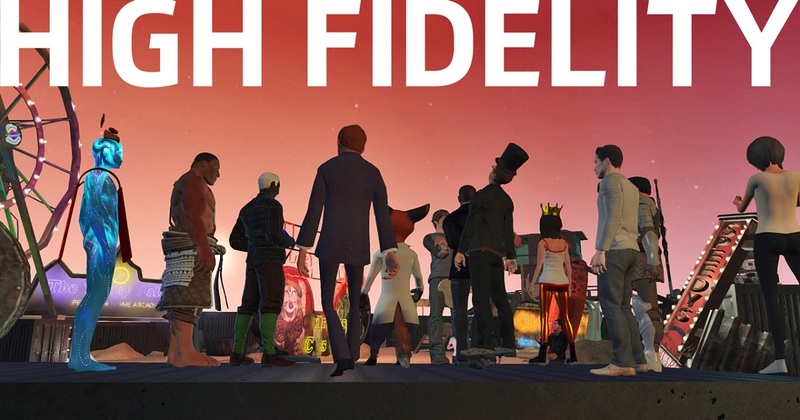 High Fidelity is a multiplayer social VR platform that allows users to upload/submit digital assets to be used in a collaborative virtual space. This is still really buggy and under development. 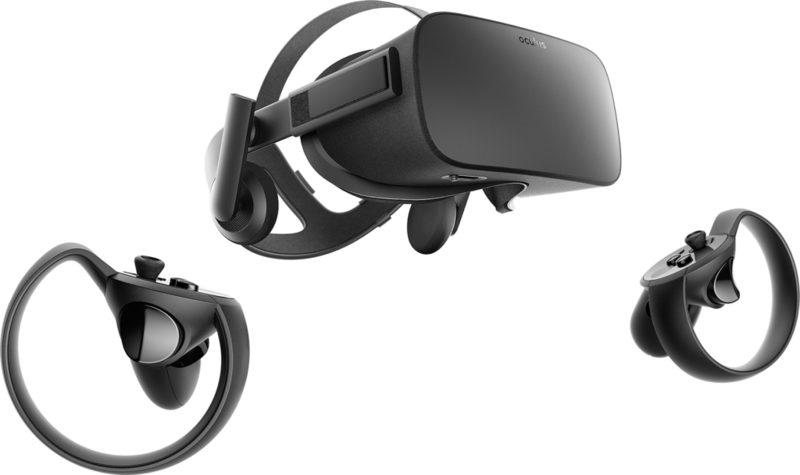 Although VR is a relatively new technology/medium, there is an abundance of research and tutorials available already.